The LPCC is passionate about supporting the needs of our members, local businesses and the Lincoln Park community – helping to maintain this vibrant neighborhood for everyone. 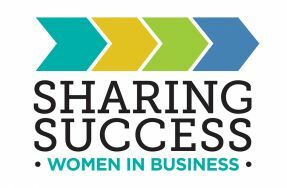 Our chamber member benefits let you take advantage of everything we have to offer – from marketing and promotional opportunities to networking and community-oriented events, and so much more. 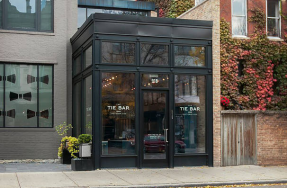 Contact us today to learn more about how you can grow your business while supporting the Lincoln Park neighborhood. Download our 2019 LPCC Membership Application, Membership Investment Levels and Membership Brochure. 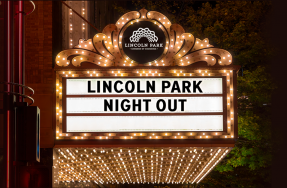 Gold and Platinum sponsorship packages are also available and feature premier, customized benefits for businesses interested in further supporting the Lincoln Park business community and improving their visibility in the community.